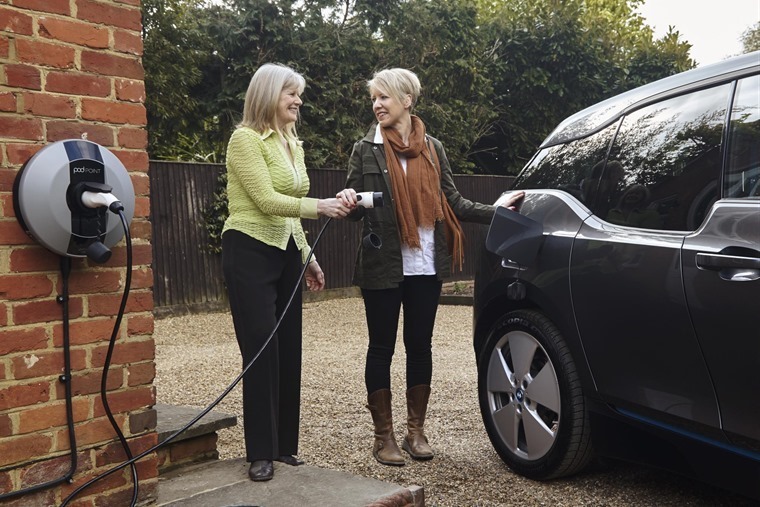 Would you allow someone to pay to park on your drive and charge their car? 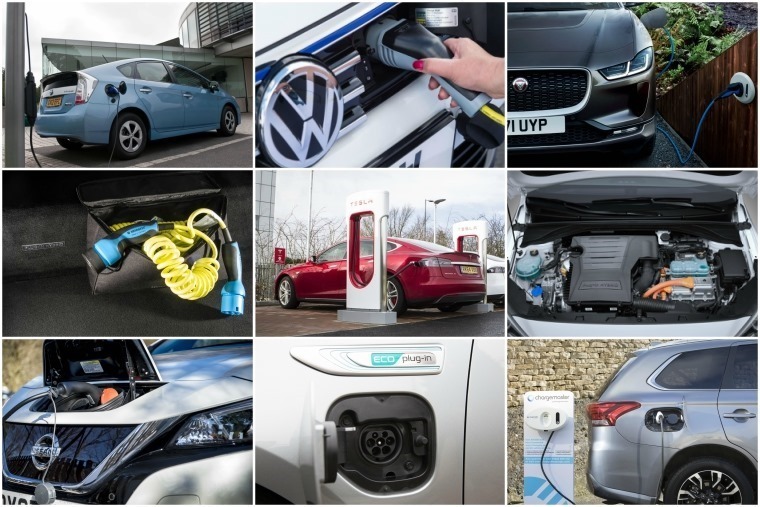 The government recently announced it would be reducing its grant for electric vehicles from £4,500 to £3,500. So, while you’re down a grand if you want to take advantage of the government’s EV grant, one unique way to lessen the blow of that could be to rent out your driveway and charging point. YourParkingSpace has now teamed up with charge point finder Zap-Map to allow homeowners with an EV charging point to make money by listing their driveway and charge facility as a parking space – with the price of the parking including use of the charge point. The amount of time needed to charge an electric vehicle using a home charger can vary, with the popular Nissan Leaf taking around 7 hours to charge from empty using a 7.4 kW Wallbox while the new Jaguar I-Pace takes over 13 hours. While these companies no doubt offer an ideal solution for EV owners on a day out, the question remains: would you like a stranger parking on your drive and using your electricity for that amount of time? Even if they’re paying? We’re not so sure.